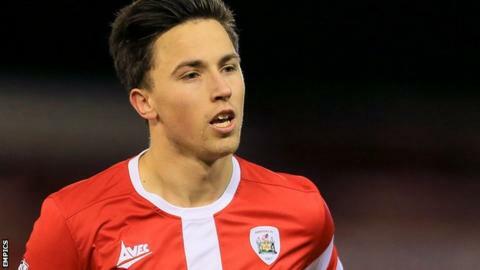 League One side Rochdale have signed Blackburn midfielder John O'Sullivan on loan until 3 January. The 22-year-old signed a one-year contract extension at Ewood Park until 2017 earlier this week. O'Sullican came through the academy at Rovers and had previous loan stints at Southport, Accrington and Barnsley. The Republic or Ireland Under-21 international will be available for Dale's league game at home against Port Vale on Saturday.